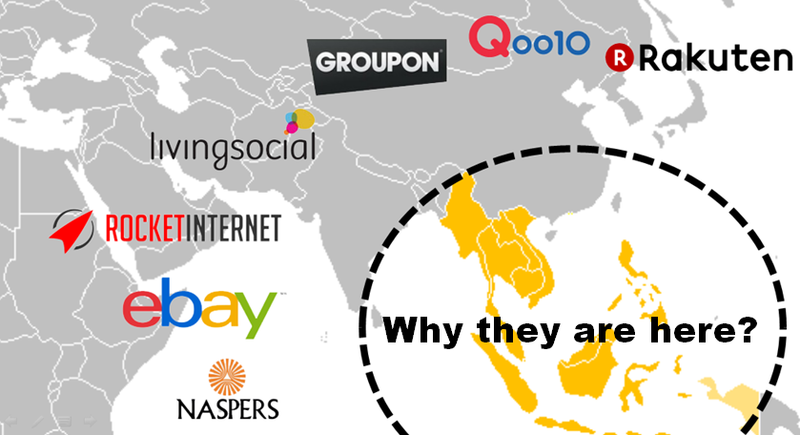 Why major e-commerce players like Rakuten, Qoo10, Groupon, LivingSocial, Rocket Internet, eBay, Naspers are venturing into Southeast Asia region? 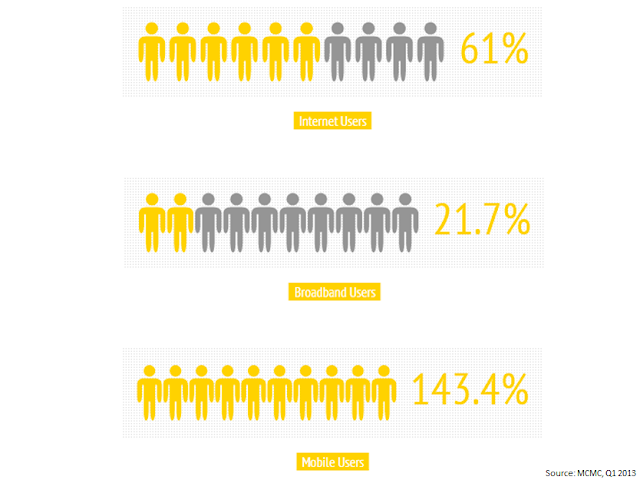 Let's look into the fundamental data why the big guns are here. 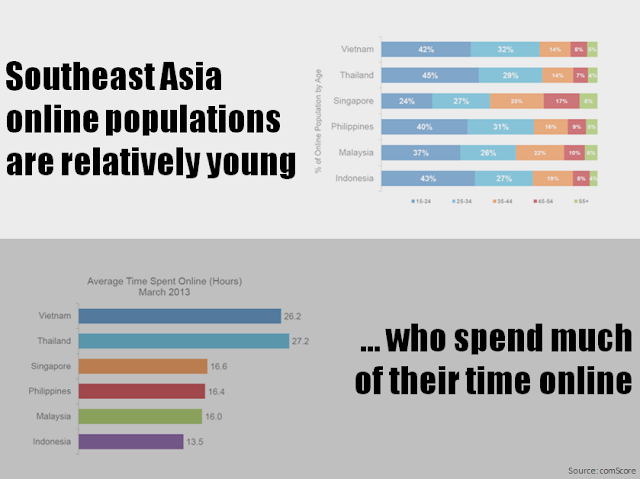 We have compiled some slides on key e-commerce statistics of Southeast Asia with focus on Malaysia, which you can view it by the end of this post. Before that, let's us present excerpts from the slides first. 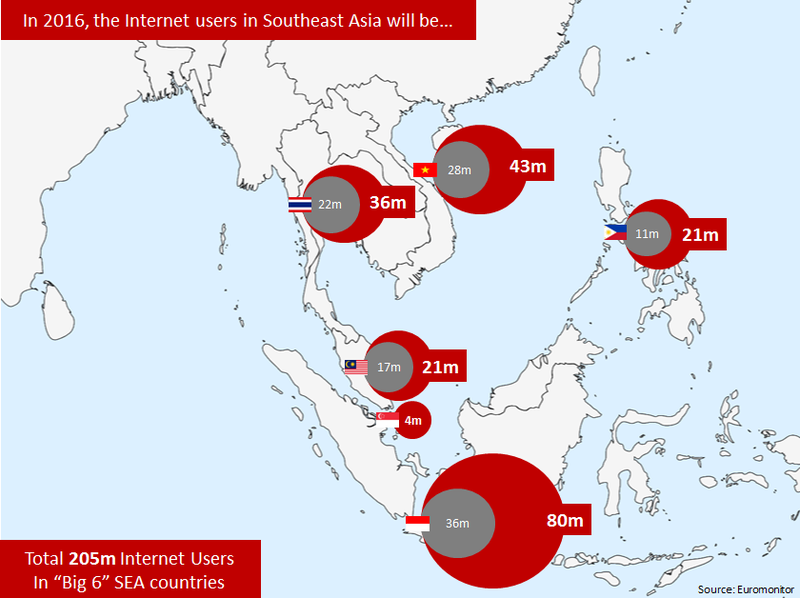 In the slides, we will look into the macro environment in Southeast Asia, in terms of Internet users, retail market, e-commerce market size in "Big 6" SEA countries - Indonesia, Singapore, Malaysia, Thailand, Vietnam and Philippines. We are looking at the data as of 2011, and forecast the market potential in 2016. 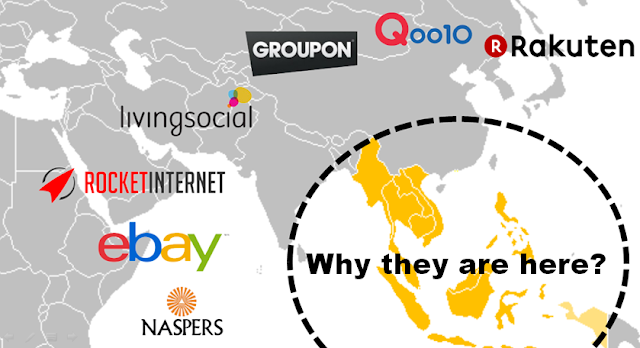 Southeast Asia in general is consists of young countries, which is an ideal environment for e-commerce growth. Indonesia, Singapore, Malaysia, Thailand, Vietnam and Philippines all have more than 50% younger (below 35 years old) online populations. We are also going to revisit top online retail sites in Southeast Asia, which presents a showdown between Amazon and Lazada. Malaysia will serve as a good reference point for Southeast Asia for its multi-racial population, and also by having moderate market size and growth potential. In the slides, we will look into the population, Internet / broadband / mobile penetration, smartphone / tablet penetration, mobile / 3G subscription and credit card / online banking environment. 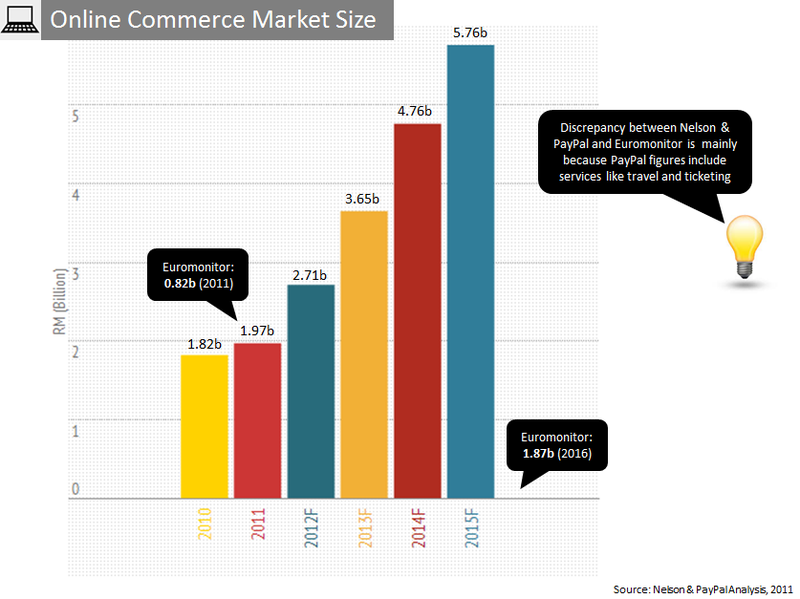 In this section, we will derive figures from Nielson & PayPal Analysis and compare it to Euromonitor's. PayPal-Nielsen reported or forecasted bigger numbers than Euromonitor mainly due to its analysis which includes transactions of services like travel and ticketing. 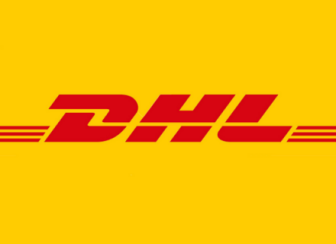 Top e-commerce categories will also be presented, for both online and mobile (smartphone, tablet). So, who are the merchants that are selling, or potentially selling online in Malaysia? The answer is SMEs. Similar with most countries out there, most local businesses are mainly small to medium sizes, the share of SME is 99.2% in Malaysia. In the slides, we have also compiled the e-commerce readiness of SMEs, and also what industry they are in.